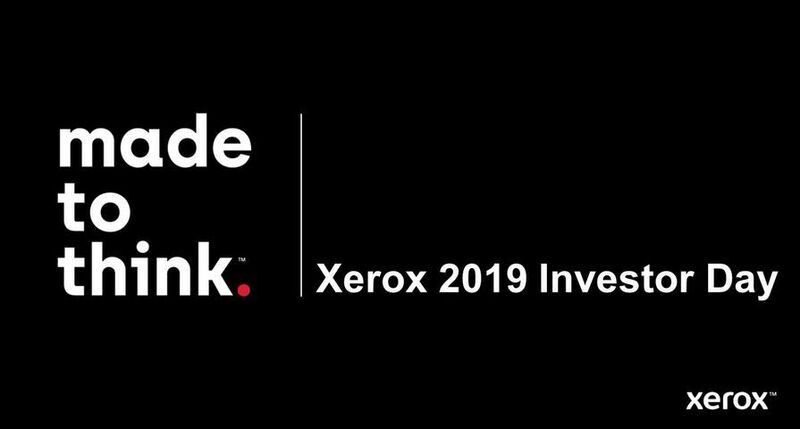 UXBRIDGE -- Xerox has enhanced its Xerox Office Services suite of device and asset management software with new features that combine to further reduce printer downtime and improve worker productivity. Released today, XOS version 4.2 includes a new data analysis software toolbox called Print Infrastructure Mining (PIM). Developed by Xerox Innovation Group researchers at Xerox Research Centre Europe in Grenoble, France, PIM is a graphical and dynamic map of a customer's entire print network. With this map, Xerox service professionals can easily identify and troubleshoot printer problems, allowing them to continuously optimise the customer's infrastructure. Compared to traditional text-based printer tables to which network service professionals have grown accustomed, the PIM toolset makes it easy to see potential problems early and respond quickly. Moreover, it provides valuable information on the use of the network that, until today, wasn't available in device management software. PIM shows the load of each printer and where that volume originates, providing valuable insight into the way in which the print infrastructure is used. As a result, work remains uninterrupted, and potentially costly problems are identified early, giving the customer a sustainable, improved quality of service. "The addition of PIM to the XOS tool suite gives Xerox service people greater insight into the relationship between print networks and their users' behaviour," said John Hopwood, director and general manager, Xerox Global Services, Xerox UK. "It means that, instead of making decisions based on manually gathered, historical data, we can act quickly based on real-time information. For the customer that means increased productivity and less cost." Through PIM, Xerox service professionals managing customers' print networks will be alerted to printer problems by blinking printer icons on the dynamic printer map. PIM flashes warnings for a series of situations, such as when printers are running low on toner or paper. It also warns of printer traffic problems, allowing service people to identify network issues, instead of device issues, on the fly. PIM clearly shows the relationship between devices and users - information which can be used before implementing any change to the network infrastructure, as it helps evaluate the user impact such a change will trigger. XOS 4.2 with PIM is available in the UK now. The XOS suite of device and asset management software tools allows Xerox to manage customers' printing environments on a real-time basis. 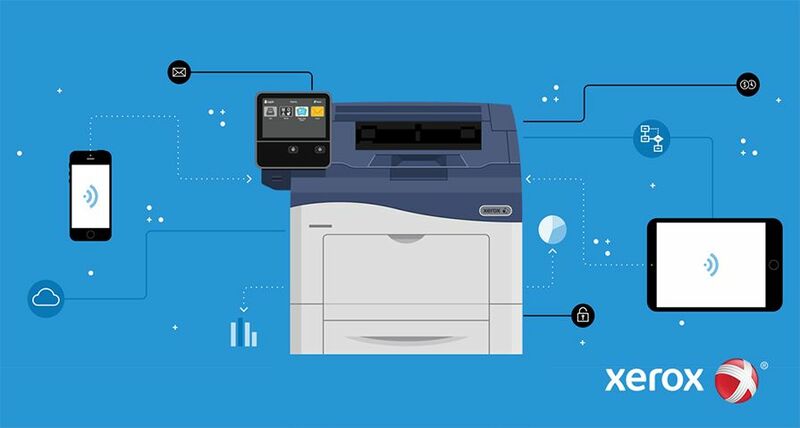 Through regular analysis of device and asset reports, Xerox professionals can continuously optimise customers' office print infrastructure for greater efficiency and productivity.